Cerebrovascular accidents (CVA) such as a stroke or heart disease are among some of the leading causes of death in people with high blood pressure. A stroke can be caused by either blocked arteries (ischemic stroke) or ruptured blood vessels (hemorrhagic stroke) and according to the Mayo Clinic, about 80 percent these of strokes are ischemic strokes. When someone suffers from a stroke their brain becomes deprived of oxygen for a short period of and as a result the brain function in particular area of affliction becomes damaged. The loss of brain function can result in the decline of motor function, shifts in personality and even reduction or complete loss of memory. Heart diseases such as cardiomyopathy can be congenital or they come from things like alcohol, drug use, infection or high blood pressure. High blood pressure is considered to be the most common reason for CVA. Most health officials claim that salt rich diets can cause high blood pressure but until recently there has been no conclusive evidence behind this theory. Recently, researchers may have made a break through in determining how salt effects CVA. New research surrounding autoimmune diseases has revealed that the gut and the brain interact through previously unknown methods of communication. Immunobiologist, David Halfer and his colleagues, conducted a study designed to monitor the interaction between the intake of sodium chloride and the production of TH17 (helper) cells in mice. Halfer and his team found that once enough TH17 cells formed, they started to produce inflammatory-excited molecules that would eventually damage the tissue surrounding them. According to an article posted in Nature.com "the TH17 cells that were generated under high-salt conditions and displayed a highly pathogenic and stable phenotype characterized by the upregulation of the pro-inflammatory cytokines." The production of pro-inflammatory cytokines basically causes a cascade of chemical reactions that eventually led to the constriction of blood vessels in the brain via immune signalling. The immune signalling between the gut and the brain indicates that CVA may be caused independently of high blood pressure. 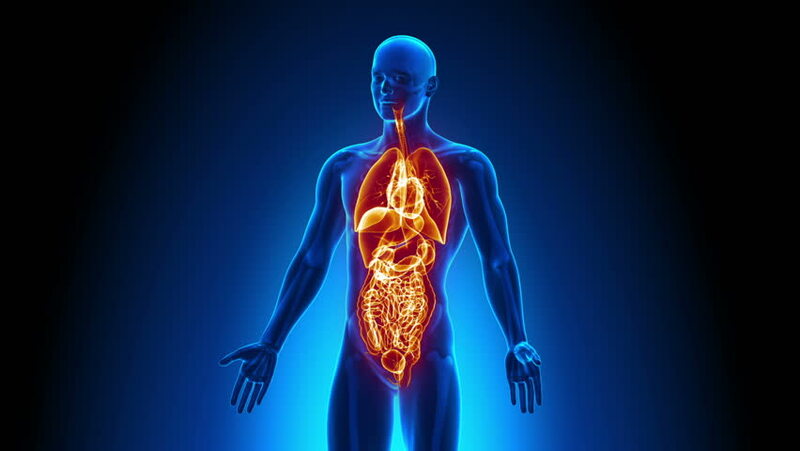 According the results from a newer research posted on Scientific American researches have confirmed that immune signals sent from the gut does have a negative impact and can restrict cerebral blood flow (CBF) through immune mediated signals. The results from this study are insightful and can help medical experts develop therapeutic programs to prevent the deadly effects of CVA in the future. In addition to this, these results have a wide range of applications and can also be used to help prevent other disease such as multiple sclerosis, rheumatoid arthritis and psoriasis from exacerbating even further and becoming life threatening. Further research is needed before going forward but the results are promising and the future for immunology looks bright. This truly highlights that important work in genetics does not need to come from novel things and ground breaking discoveries. Research like this truly aids in the overall understanding of how diseases develop, which can lend insight on disease treatment. We all want to live healthy and prevent illnesses like strokes, and this research has brought us a step closer in aiding us to develop optimum preventative measures.